That's so sweet! 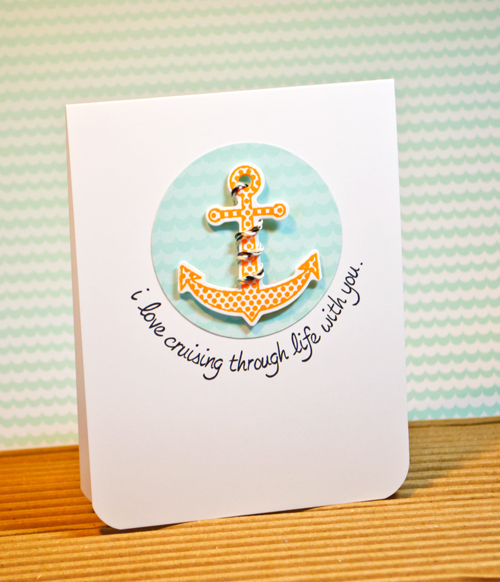 I love the twine tied around the anchor! Adorable...love the colors and the twine!